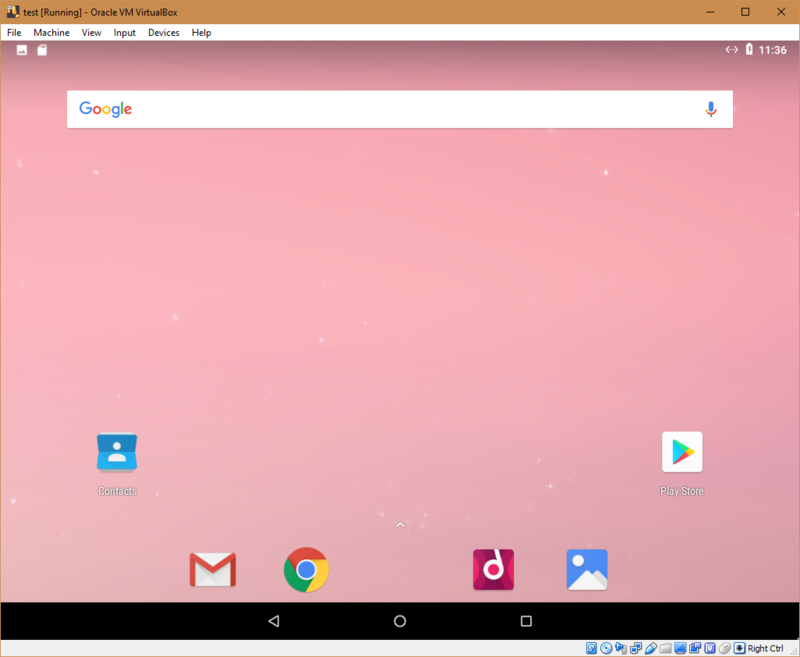 Right on schedule, the beta version of Remix OS is available for download and flashing. Go get it. 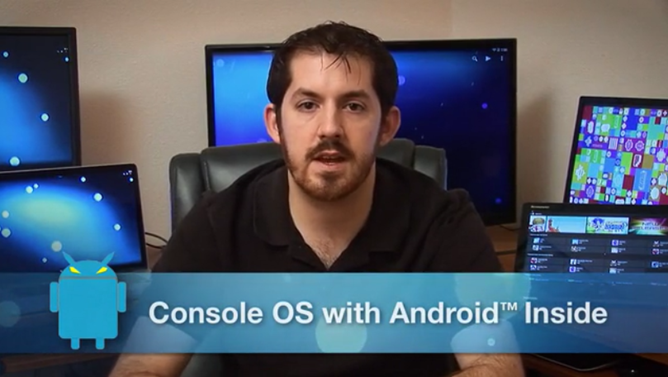 Jide Technology is focused on making Android more desktop-like. The company first kickstarted a Microsoft Surface-like tablet, then followed it with a small puck to turn any display into an Android desktop, the Remix Mini. When Michael reviewed the latter, he found the software interesting, but the hardware lacking. 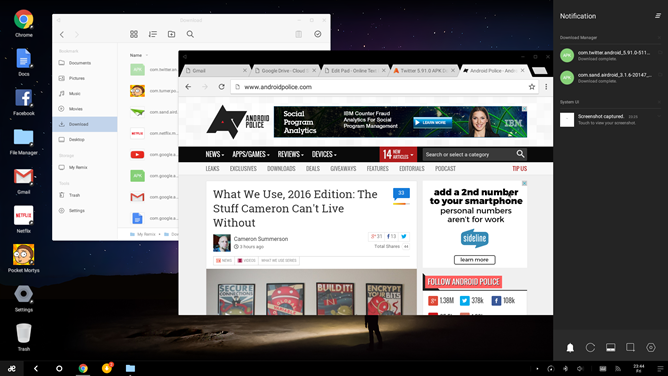 The third aspect of Jide's strategy was to release its Remix OS for free for anyone to install and use. Michael also reviewed it and called it promising while still pointing out its current limitations. 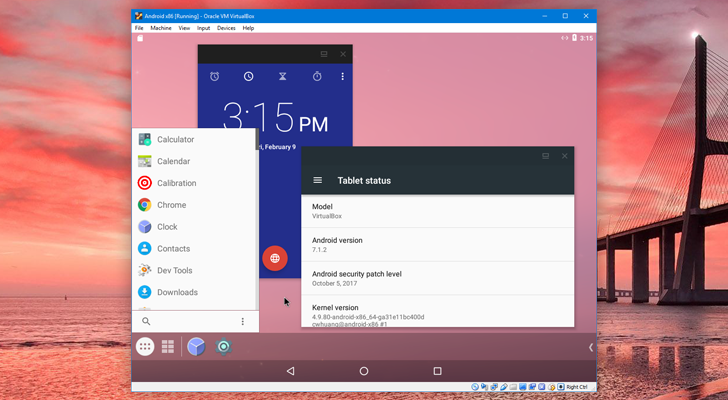 Android isn't a desktop operating system, they say. Who's they? Not Jide. This company sees the inside of a PC as the ideal location for that green little bugdroid. 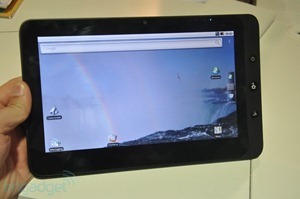 Not long ago it released a low-powered PC running an experimental version of Android adapted to desktops. Now that software is available to download directly from Jide's website, which you can then flash to an Intel-based PC of your choice. 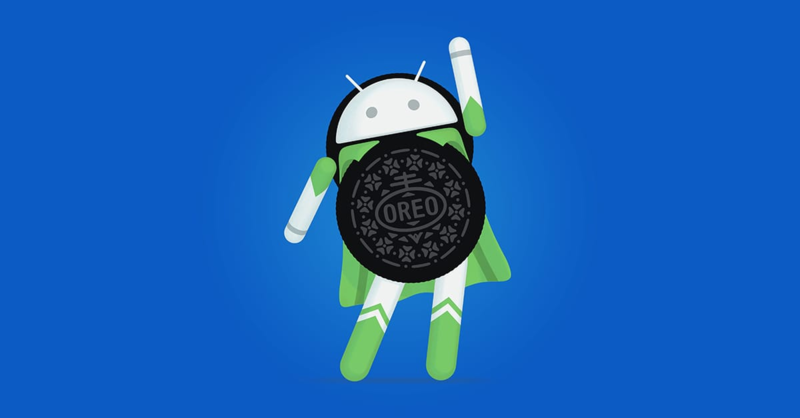 I like Android. There, I said it. Sometimes I feel so attached that I wish I could use the platform on my laptop as well. I've done most of my blogging for the past few years from a Chromebook, so I'm used to accepting constraints. 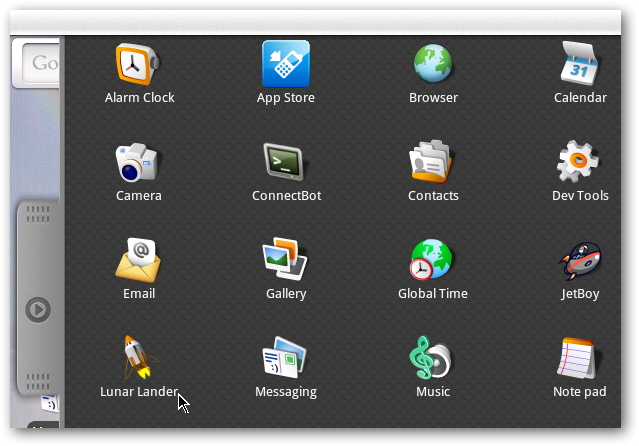 The folks at Jide apparently had the same desire, because they managed to adapt much of the software to a traditional desktop interface. The end result was surprisingly well-done. The problem is that the Remix Mini, Jide's desktop PC with a disappointing 1.2GHz Allwinner A53 processor, could not deliver more than a slow and janky experience.